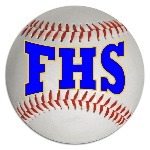 Falmouth High School Baseball catcher, Connor MacDowell has committed to play baseball at Oberlin College. 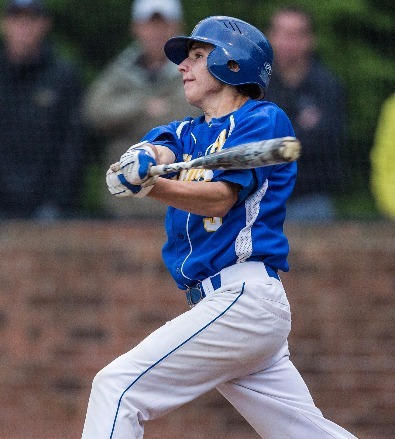 MacDowell was recently named one of the "25 Baseball Players to Watch in 2015" by the Portland Press Herald. MacDowell, who bats leadoff, hit .322 with 19 hits, 19 runs, eight stolen bases and 10 RBI in the 2014 season. ​​"I feel blessed to have the opportunity to play college baseball at a school where I can play competitively while getting a good education at the same time. Oberlin's program is building up in all aspects and I'm looking forward to be a part of something special there." ​MacDowell is 18 and plans to major in economics. His parents are Karen and Steve MacDowell. Congratulations from The Guarino Family!